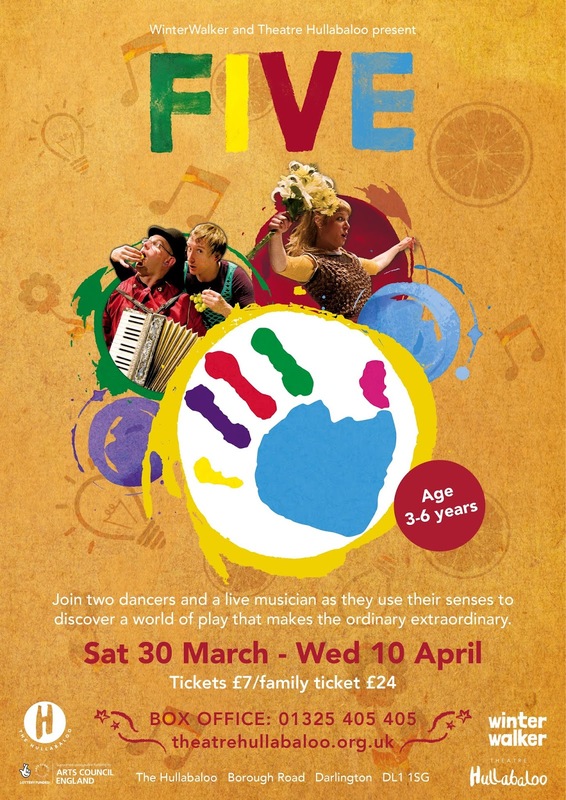 A brand-new version of the spectacular show, FIVE, for everyone aged 3 years and above comes to The Hullabaloo in Darlington. Packed with movement and music, the high-energy show packed with dance, music and clowning has been reimagined by its creator WinterWalker to celebrate Theatre Hullabaloo’s 10th birthday. FIVE was originally commissioned by Theatre Hullabaloo over a decade ago as part of a programme to produce the work of emerging directors making theatre and dance for children. 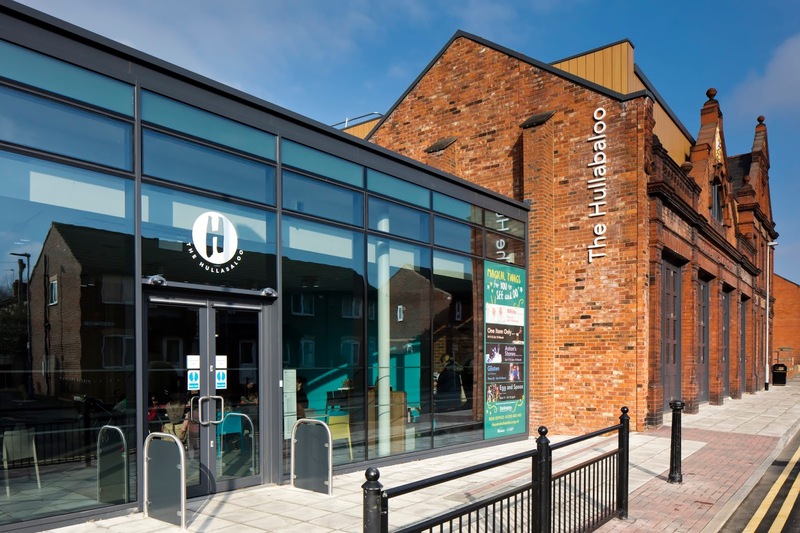 The team are coming back together to revive the show for a new cohort of Darlington children as part of Theatre Hullabaloo’s birthday celebrations. Taking young audiences on a sensory journey, FIVE inspires little ones to use their eyes and ears, noses and mouths, fingers and feet to discover a world of play that makes the ordinary extraordinary. Children and parents can expect to move around the space alongside two dancers and a live musician in this immersive and colourful setting, coming to the flagship children’s venue in Darlington. In FIVE’s original run, every 5-year-old in Darlington had the opportunity to see the show. Since then it has toured four more times, within the UK and to Canada, and has been seen by over 5,000 children. Composer Wayne Walker-Allen also returns to perform original music. Further celebrations for Theatre Hullabaloo’s 10th birthday will happen later this year. 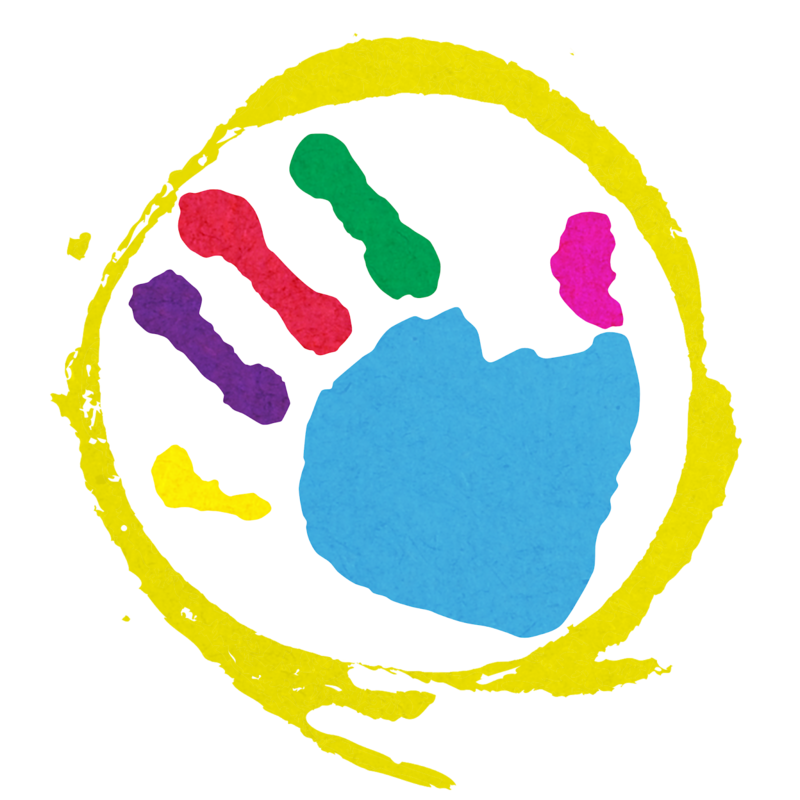 Tickets cost £7 / Family Ticket £24 and are available from theatrehullabaloo.org.uk or by calling the Box Office on 01325 405 405. For more information visit www.theatrehullabaloo.org.uk.